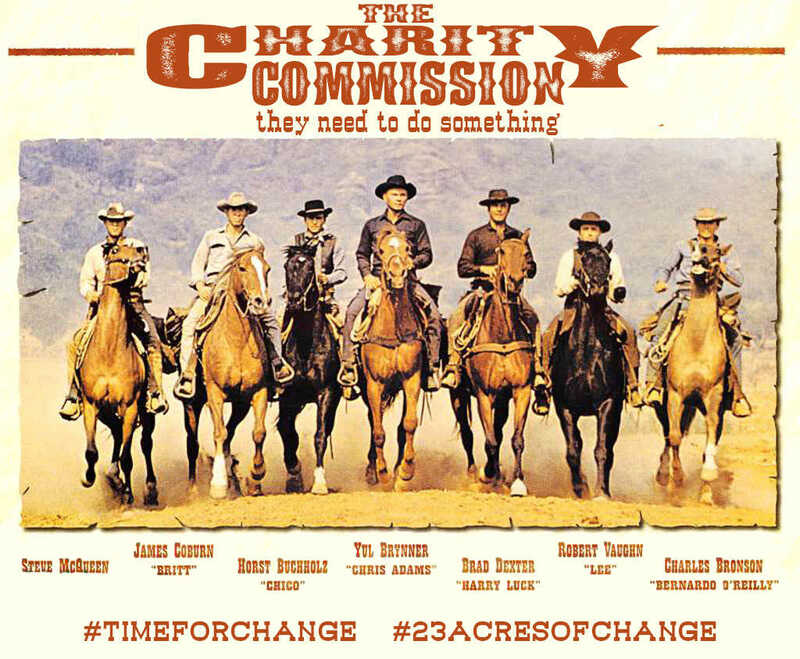 Did someone mention the charity commission? The Chair of the Westway Trust, Alan Brown, is gone. A jump before an almighty push. It says a lot that such a collective push was gearing up out of necessity to be so almighty. That collective energy lies in comparison to what seems like such a simple step away for a single individual. 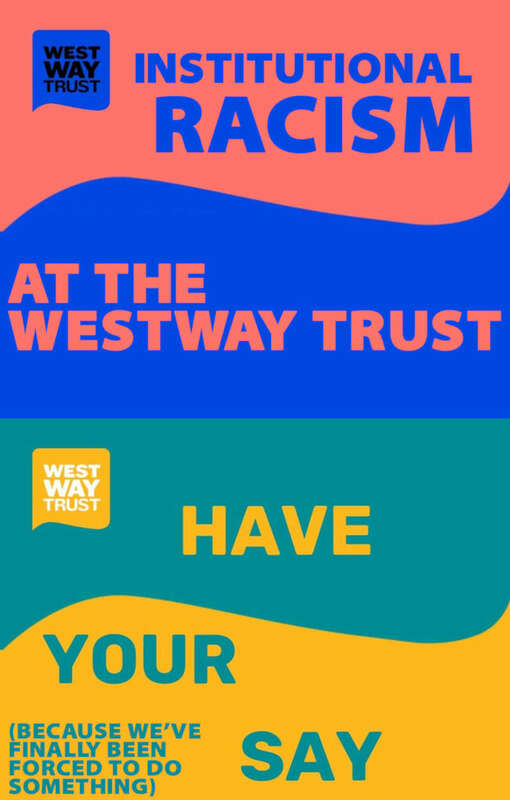 The Launch of a Review into Institutional Racism at the Westway Trust goes ahead this evening at Acklam Village/Bay56 from 7pm. 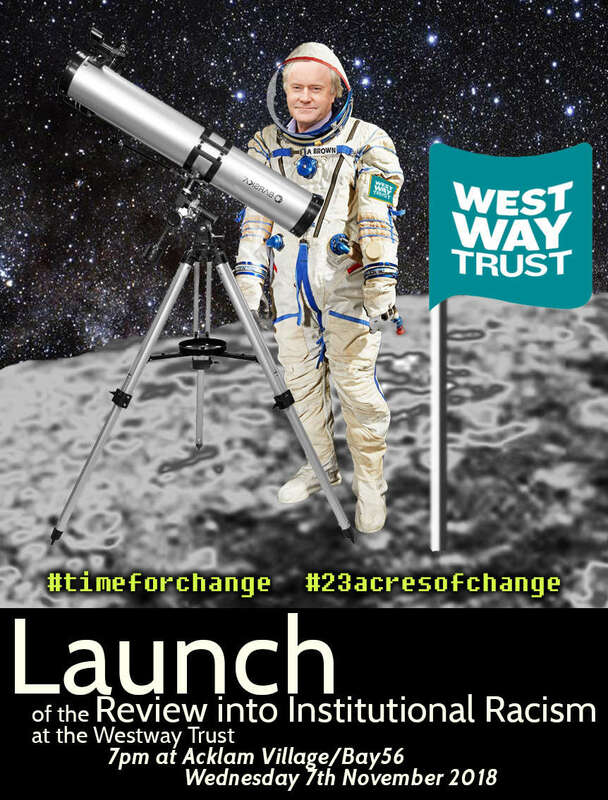 At last year's 2017 Westway Trust AGM, former elite investment banker, husband of a judge (as he was so keen to tell us all) and Chair of the Westway Trust Board of Trustees, Alan Brown, claimed that "no evidence" had been brought to him of Institutional Racism. 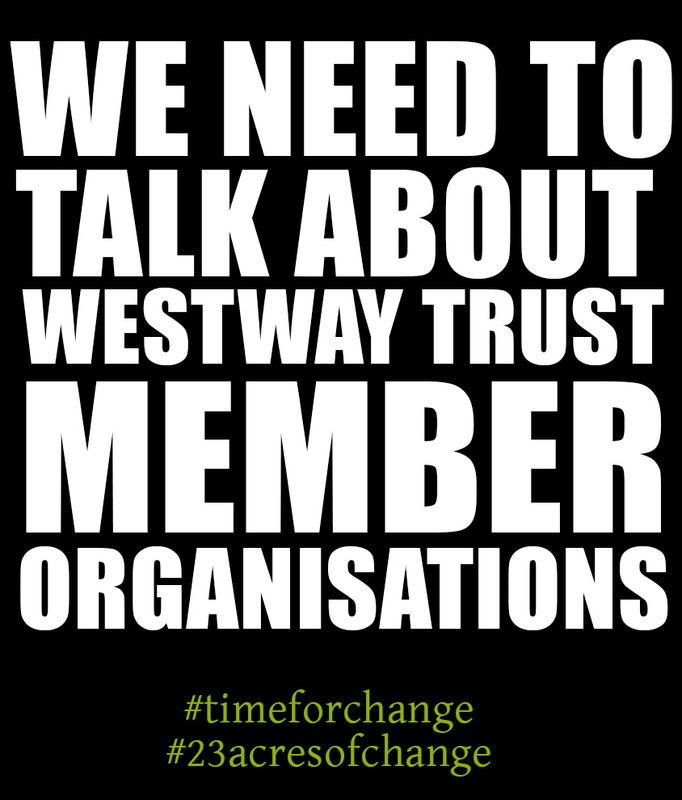 In early 2016, two local groups attempted to join the Westway Trust as member groups. Bbalance and the Grenfell Action Group both submitted applications ahead of the stated cut-off date. Commonly known as the 'Westway', the A40(M) elevated motorway was built between 1964 and 1970. Its construction was highly controversial, as it caused huge destruction to a tightly-knit community and was essentially a failed experiment in alleviating congestion with an elevated ring-road around the entire of London. Through its construction a stretch of 23-acres of derelict land was created beneath it. Read more about 'Ringways' Features and Articles, or watch this video: Ringways - London's unfinished motorways. There is a community that has suffered the damage of such an enormous construction project and continues to suffer the deadly effects of poor air quality and noise pollution. Indeed, the effects on the people is one of the reasons the Ringways scheme was abandoned! Through the direct actions of the local community in the 1960's the twenty-three acres were given to the local people as compensation for their continued suffering. It is vital to note that members of the local community, not the governing bodies who commissioned and built the road or the local authorities or council, ensured that the twenty-three acres were used in this way. The community empowered itself. Today, the area of Ladbroke Grove is still a hugely diverse yet economically disadvantaged area, with a worldwide reputation for arts, music and literature and the world famous Portobello Market. Ladbroke Grove is immensely proud of its heritage and culture. The Westway Trust (formerly Westway Development Trust and North Kensington Amenity Trust) grew from the North Kensington Playspace Group that was set up by local community members to make use of the land beneath the Westway. 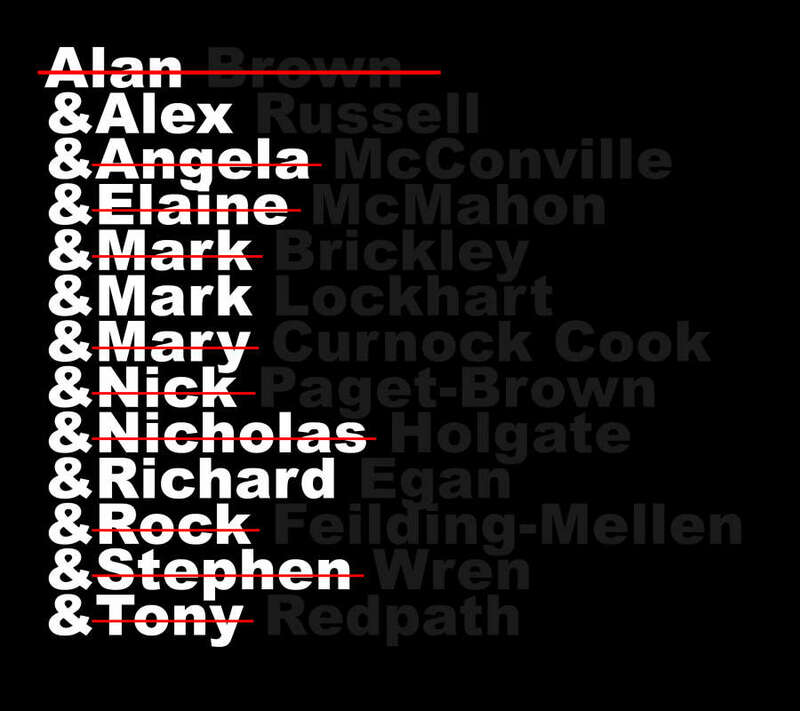 The Trust has had a chequered past to say the least, which has resulted in a disjointed relationship with the local community stemming from, ironically, a lack of trust. In 2015, the Trust released its plans for what it called 'Destination Westway', a scheme focused on retail and development that would see many treasured aspects of the twenty-three acres disappear. Westway23 was born as a consequence of the Trust's dubious 'Destination Westway' strategy. Many members of the local community were unhappy with the decisions being made to satisfy that strategy. Through a period of open meetings, discussion and in-depth research, it was concluded that now was the time to take a closer and sustained look at the Trust and the twenty-three acres of community land.